The IV Annual Daftie Awards votings are up! The IV Annual Daftie Awards are coming up, and the votes are ready to be received! The Daftie Awards are an annual event that The Daft Club members present (and, in fact, created) in order to choose one of this best members (and it’s signature, username, avatar and profile picture, more listed below) of the past few months. You can vote in any category you wish (mentioned below). You can vote for a member more than once. All time The Daft Club member award. 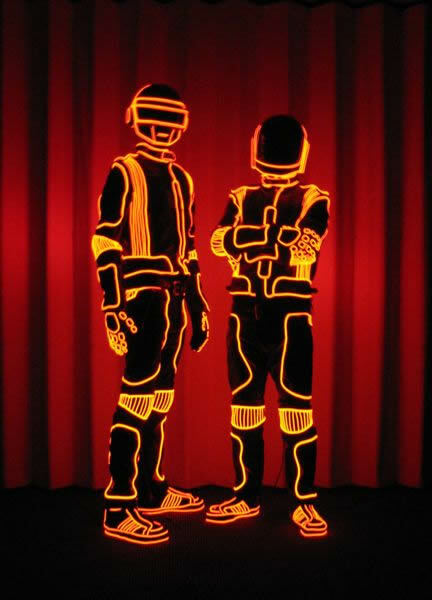 Best The Daft Club musician. Best avatar (previous or current avatar). Best signature (previous or current signature). To send your vote, send a personal message to the username Something Awesome. More information or question, visit the thread.